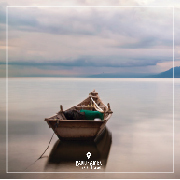 Transfer trip from your hotel or private home. 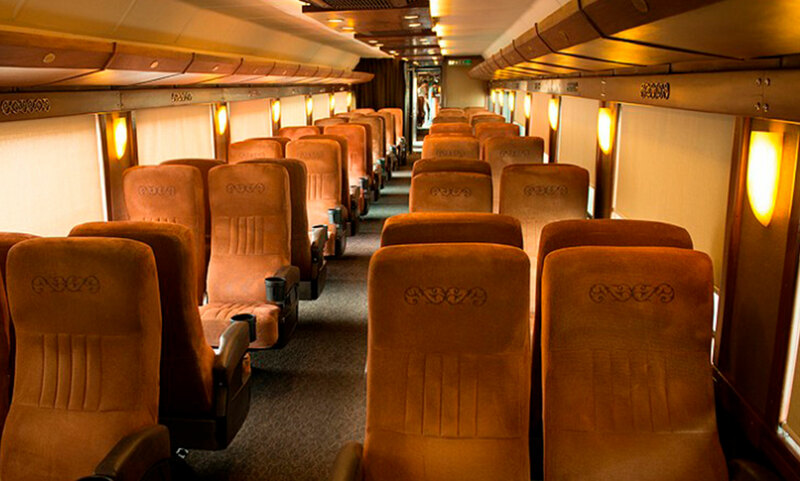 Live the experience of traveling on one of the last passenger trains in Mexico. 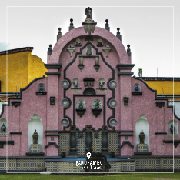 Explore the famous distillery "La Rojeña" by José Cuervo, the most renowned distillery in Mexico and Latin America. 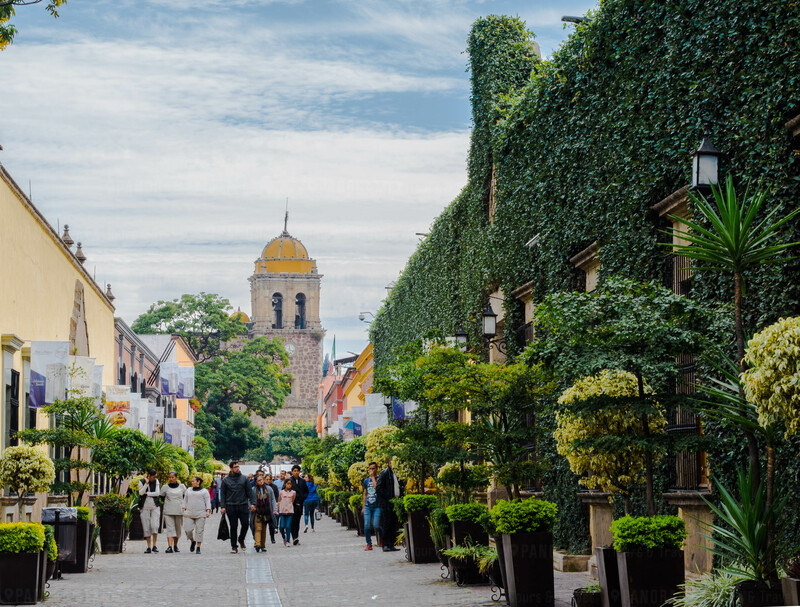 Meet the beautiful and picturesque streets of the Magical Town of Tequila. 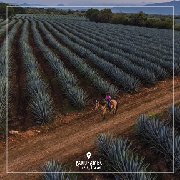 Fall in love with the beautiful blue agave fields. The reservation confirmation will be received within the first 48 hours after your purchase. Subject to availability. This particular tour is not refundable. 07:30 hrs. Transfer from your hotel or home address within the metropolitan area. 08:00 hrs. Registration at the Guadalajara train station. 09:00 hrs. Departure from Jose Cuervo Express from the train station in Guadalajara to Tequila, Jalisco. 11:45 hrs. 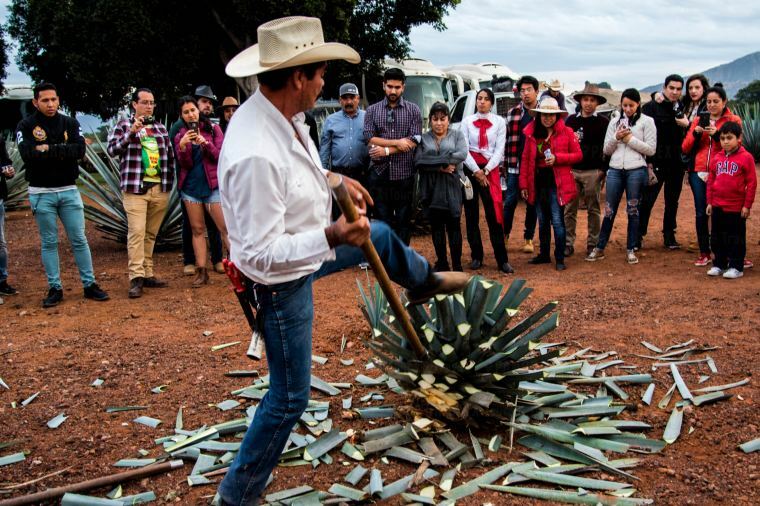 Educational tasting guided by a tequila expert. 12:00 hrs. Arrival at the Magical Town of Tequila. 12:30 hrs. Guided tour in the distillery "La Rojeña". 14:30 hrs. 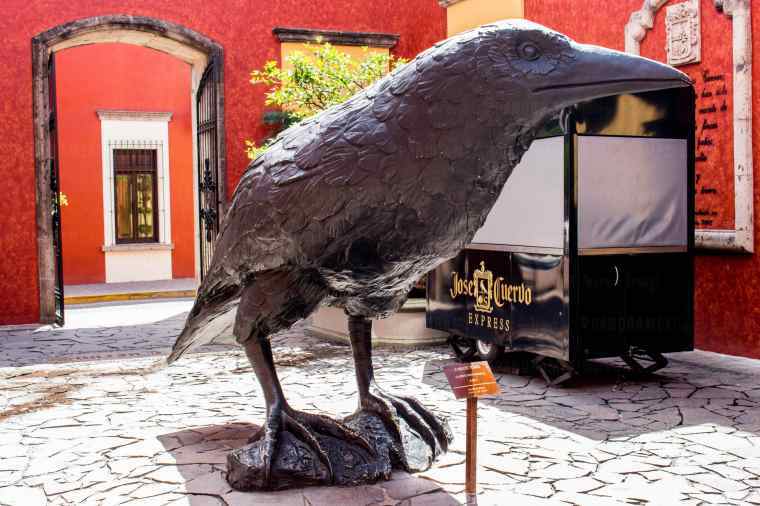 Free time to explore the Magical Town of Tequila. 18:00 hrs. Transfer to agave landscape. 19:00 hrs. Boarding and departure of luxury tourist bus to Expo Guadalajara. 20:00 hrs. Arrival at Guadalajara Expo. Return to your hotel or home. This wagon is equipped with comfortable and elegant seats with a fresh and youthful style. 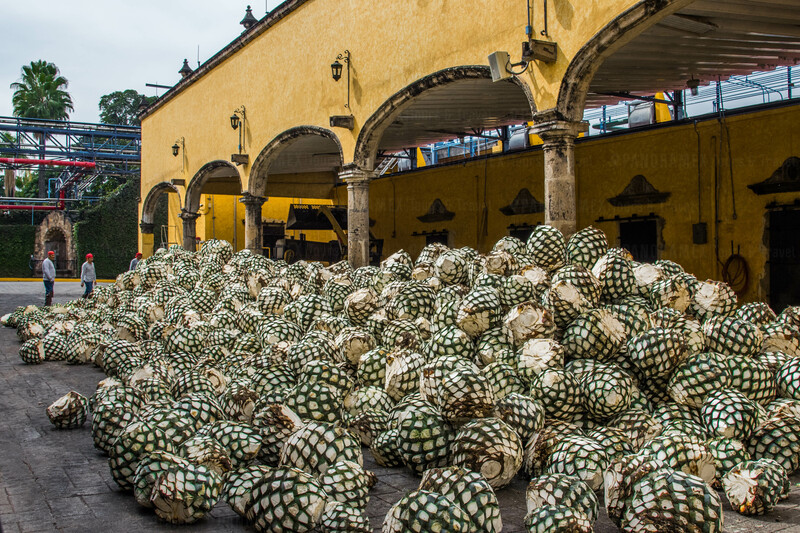 Enjoy the exclusive cocktails based on Jose Cuervo tequila, which guarantees a pleasant journey to the town of Tequila. Round trip from your hotel or home. Tour operated in English and Spanish. Free bar in beverages based on José Cuervo tequila. One way train travel from Guadalajara to Tequila, Jalisco. Tour of the La Rojeña distillery. Return by luxury tourist bus to Guadalajara. 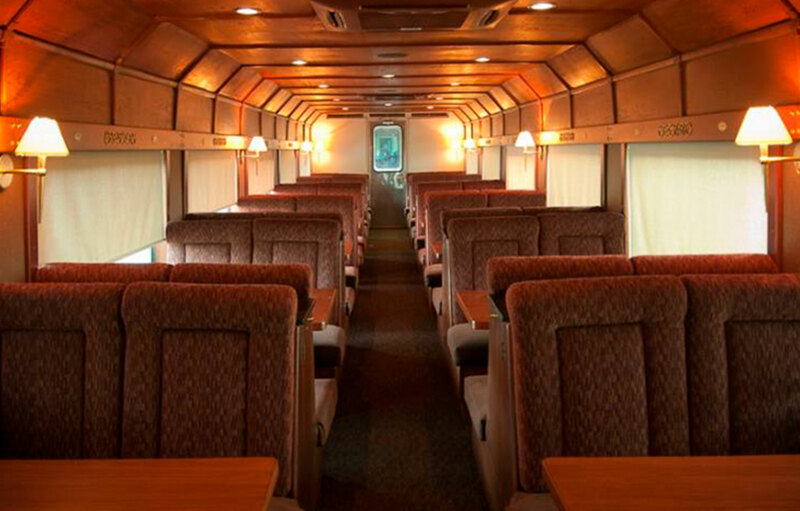 The lounge car is the best option for a comfortable and private experience, the wagon has four comfortable seats found with a table in the middle to enjoy the Mexican appetizers and of course the cocktails based on José Cuervo tequila. 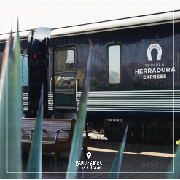 In this luxury wagon is the exclusive service of mixology, snacks and drinks based on José Cuervo tequila to liven up the trip. It is an experience with sophisticated lounge-type rooms, enjoy the music and entertainment that this car offers.